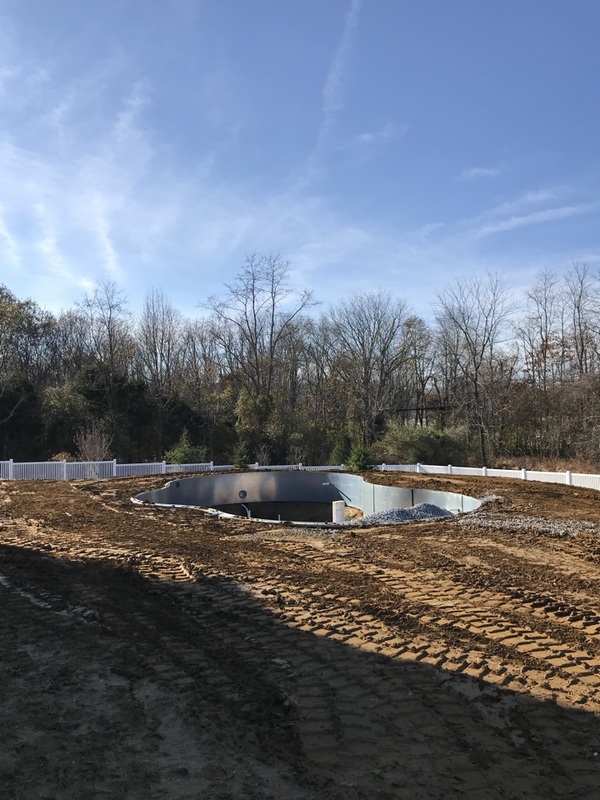 Dustin’s Mechanical has provided top quality heating, cooling, gas line and excavating services to Upper Freehold NJ since 2010. 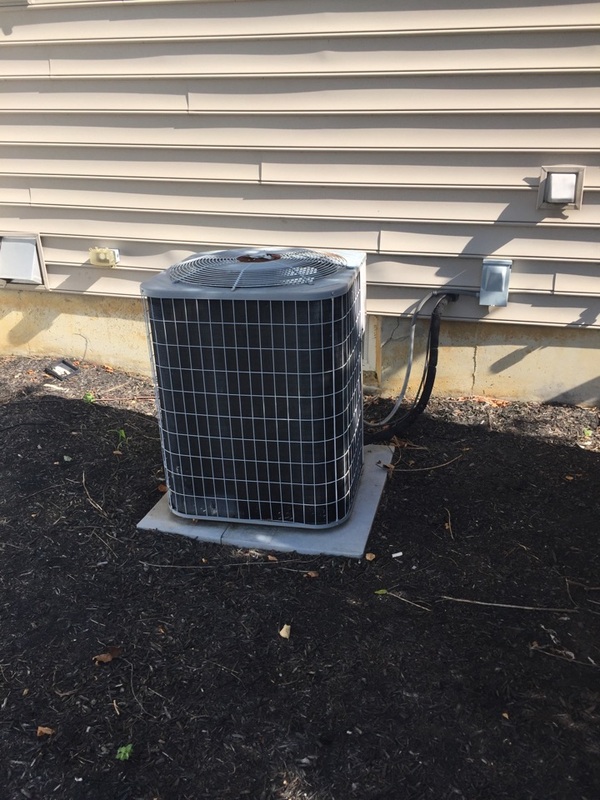 Read our reviews and find out why your neighbors call us first when they need Upper Freehold NJ heating and air conditioning repair, replacement or maintenance. Dustin was extremely helpful. Answered all my questions. Would highly recommend him to others. Service was great. Response was fast and on time. Dustin took the time to diagnose my air condition problem and resolved it. Another company told me to replace unit. Thank god I called Dustin's Mechanical & HVAC and did not rely upon the other company. A + to Dustin;s Mechanical & HVAC for the honest service. Sunday emergency no heat service call. Found clogged drain. 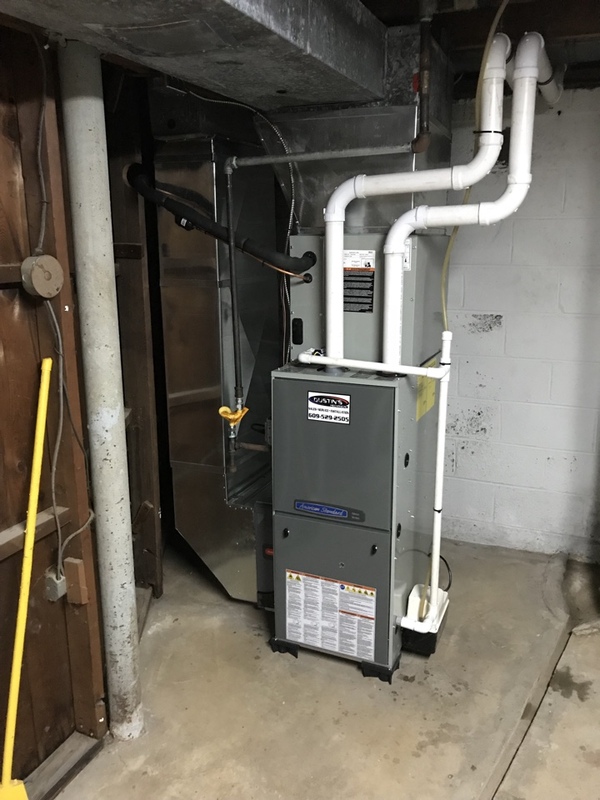 Natural gas furnace emergency repair. Found blower motor broke repaired. Oil heater service and repair. Found bad in burner head. 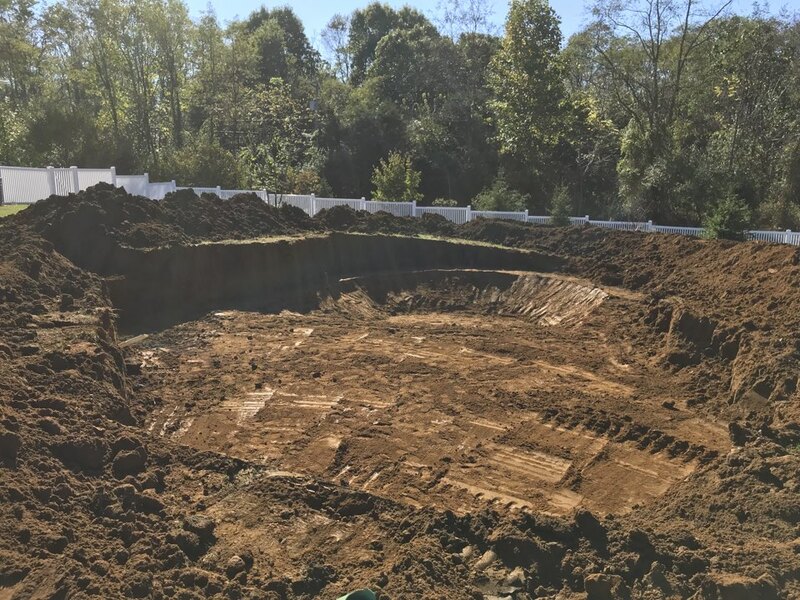 Swimming pool excavation and backfill, grading. Oil heat repair furnace. Found bad primary coil waiting on parts . Heater/ furnace repair. Blower not working. 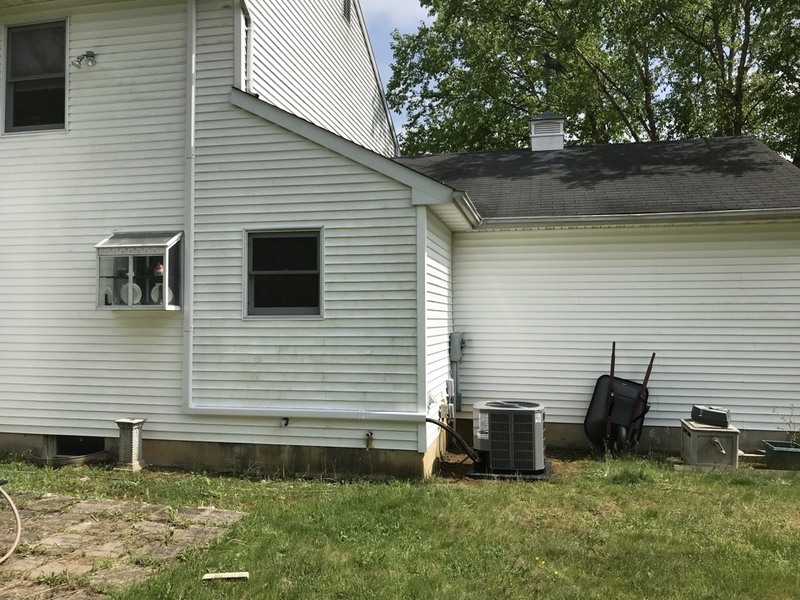 Carrier air conditioning central air repair . Found bad capacitor replaced and tested system. Ac service repair of voltage absorption system. No heat service call . Propane goodman furnace. Fixed bad igniter. Gave customer a quote for a new heating and cooking unit American standard 16 seer air conditioner and 95% furnace high efficiency. After hours no heat call. Found natural gas furnace and air conditioning system not working replaced main fan motor . Tested unit and customers are with heat for the night. Natural gas, furnace repair. Replaced bad igniter and sold a service agreement and humidifier. New home owner heater inspection ,clean and service. Found some miner problems corrected.